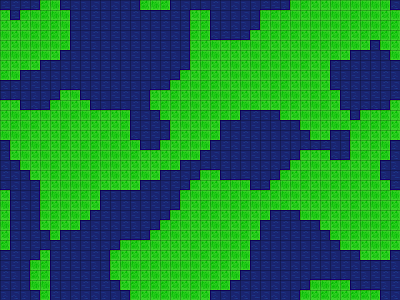 Check out my ActionScript 3 based terrain generator. You learn how to randomly generate terrains as part of my forthcoming CartoonSmart.com course: Strategy Games. Terrain generation: Learn how to create your own randomly generated maps with the BitmapData class and without. Pathfinding: Ever wonder how A* pathfinding works and how to integrate it into a game? I'll take you step-by-step through the process. Statemachines: With state machines you'll be able to give your objects some easily extendable behavior. Along the way, you'll also go from learning how to deal with bits, all the way up to how to use some common design patterns. General meeting (no presentation). Come hang out with other Blenderheads, chat about Sintel, your current (or past) Blender experiences, show and tell (bring your work).